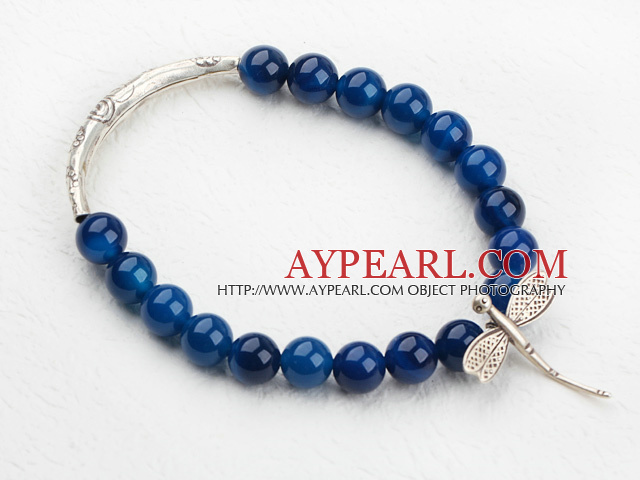 We can supply 8mm Round Blue Agate Beaded Elastic Bangle Bracelet with Sterling Silver Butterfly Accesories with comparable price. 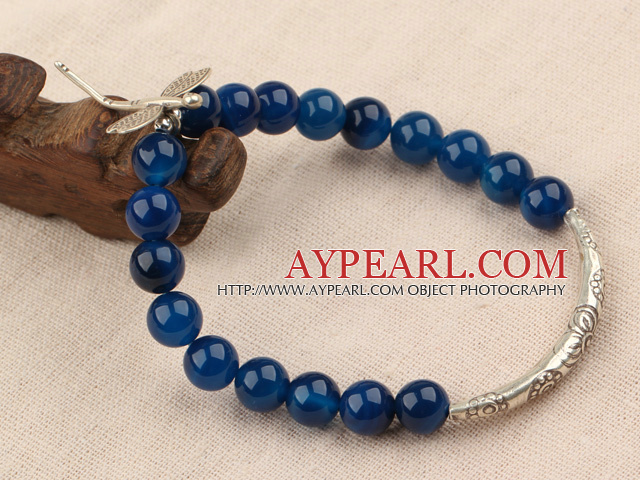 Welcome to wholesale 8mm Round Blue Agate Beaded Elastic Bangle Bracelet with Sterling Silver Butterfly Accesories from Aypearl.com!!! See other " Beaded " items. See other " Butterfly " items. See other " Accesories " items. Yes, the price is for one piece. The butterfly charm is made of sterling silver, that's why the price is not cheap.